Winemaking: The fruit is sourced from 35-year-old vines from a prime south facing block of a 5-hectare vineyard. A traditional right bank Merlot dominant blend with Cabernet Sauvignon. The fruit was machine harvested with careful sorting before crush, fermentation and spending 20 days on skins. 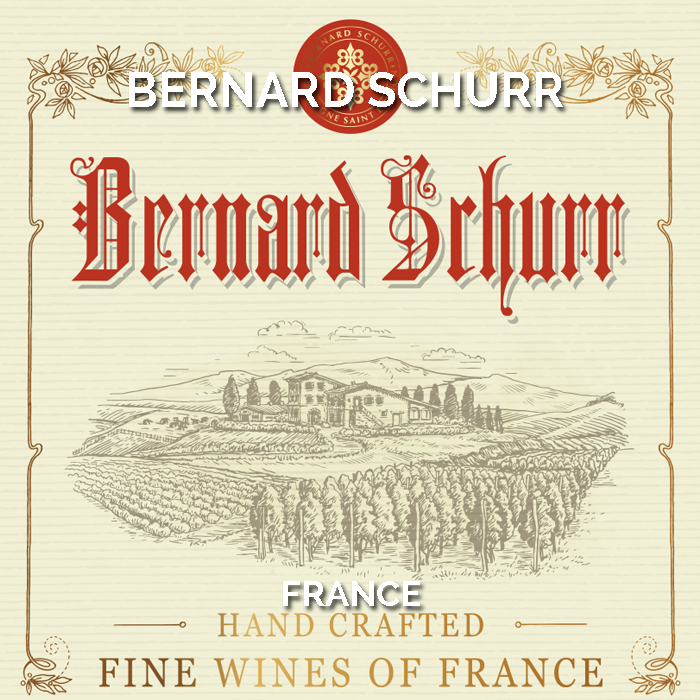 25% of the wine was then matured in 2-year-old fine French Oak for added flavour complexity and structure with the remainder to stainless steel to maintain brightness and aromatics of fruit. The wine was then carefully blended prior to bottling. 2016 Vintage: Winter and spring was cool with more rain and cloud than in prior years. Once summer arrived the weather warmed to what the region needed after such generous rains. Clever vineyard management was required, particularly by not leaf thinning too heavily ensured for this site that the sustained heat of summer didn’t interrupt the slow ripening of what has turned out to be excellent quality fruit. The 35-year-old vines reached low enough to secure enough moisture to sustain them through the heat of Summer and early Autumn delivering pure, classical fruit flavours and silky tannins. Tasting Note: A rich, fragrant wine of dark fruited flavour and aromas of forest berries, leather, cedar and subtle garden herb nuance. 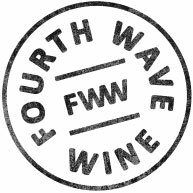 This is a wine with a fine balance of flesh and velvet like tannin structure that creates both breadth and length of palate. 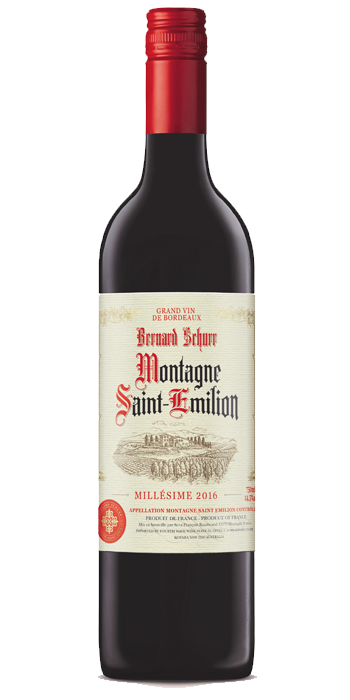 This is a Merlot dominant St Emilion secured with a screw cap closure that will reward with careful medium-term cellaring.